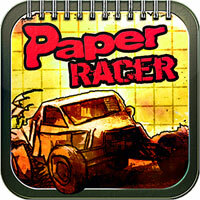 Paper Racer is playable on the iOS Devices for IPod, IPhones, and IPad. It’s developed by Black Coal Studios. 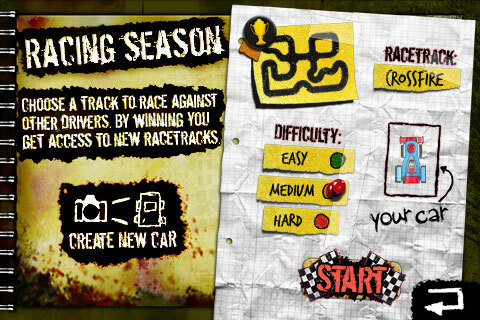 If you love racing games and racing others to become number one, then this game is definitely for you. This cool concept racer brings new hype to racing games. This game can also connect to Game Center to post your achievements and time-trails. Once you get into the game you get to customize your car. One great thing about the game is you get to take a picture from your IPhone camera, album, or barcode and paste that picture as your car. 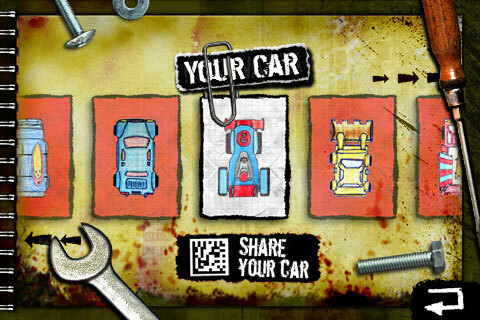 There are plenty of cars you can chose from and you can customize them as your own. 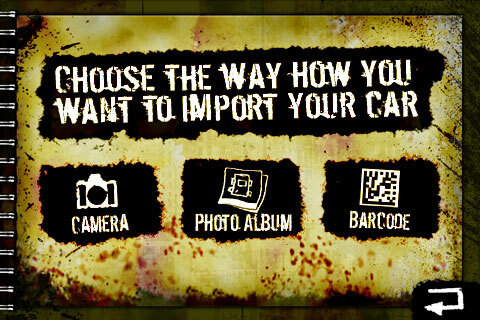 Players can also post favorite custom car’s barcode via Facebook and Twitter. Where your friends can download your car through the barcode. After you’re done choosing your car you then get to chose your difficulty and your tracks. The goal of any race game is to get first place. 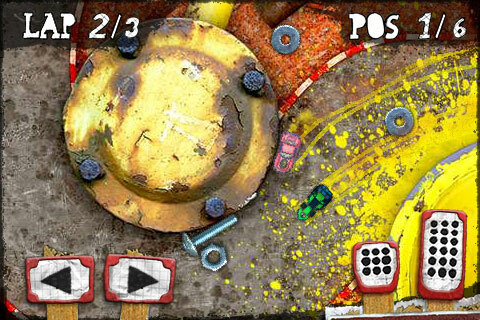 I’m sure with a title like Paper Racer, you’re wondering if the game play is...Ahem paper thin as the title says. Rests assure though, the courses get harder along the way with obstacles that can make things interesting. Choosing your difficulty makes the AI a lot more realistic. Well as realistic as a simulated paper race car can be. Winning and passing through the obstacles thrown at you gains you more levels. 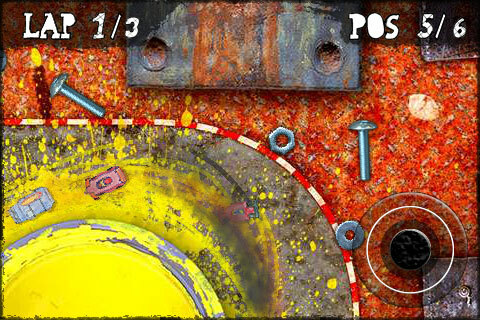 Of course as the game progresses with the levels, things become much more challenging. The controls of the game are like all racing games. You have your left and right triggers with your accelerator and brakes. It’s hard to get use to at first but once you get some practice in, you will be making the awesome drift maneuvers like the pros. 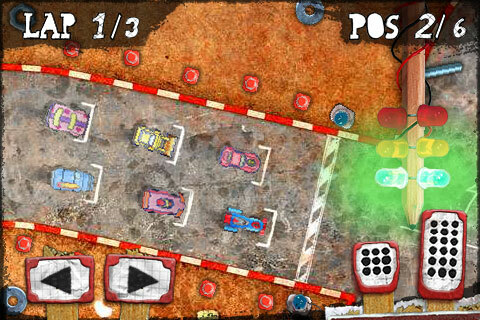 The gameplay gives you a couple stages to choose from and plenty of tracks within each. Making it more entertaining and stretching out the gaming goodness, but not too long to where you lose interest in the game. The sound is simple. You have only one song playing after every track. It doesn’t get boring hearing considering it could be worse and have no sound. The one song does its job in building your adrenaline up. You also hear the engines of the cars as well as the squeal of the tires on the turns. The graphics are on key. Since the title is Paper Racer, the whole theme is notebook oriented. Mixing them both up brings a new field to racing. 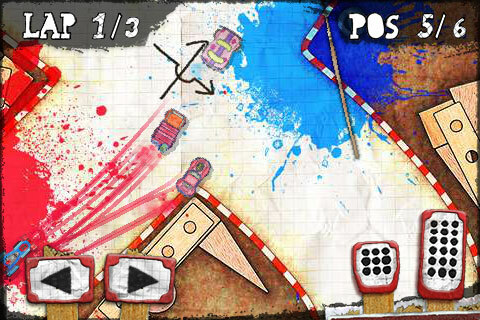 Paper Racer is a fun racing game with a quirky fun look. 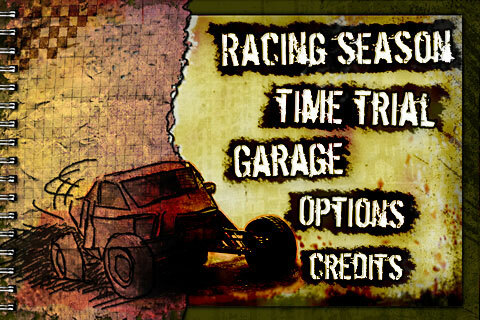 What more can you ask for within a racing game? Paper Racer is a great game to pick up for new racing experience, race your way through the tasks and become number one.